Volunteer Breastfeeding Counselors are experienced breastfeeding mothers who have been accredited by Breastfeeding USA following completion of a comprehensive breastfeeding education program. They provide information and support to pregnant and breastfeeding mothers, in both one-on-one and group situations. Lactation experts with specialized resources are available to assist Breastfeeding Counselors and parents with unusual breastfeeding situations. Community Chapters offer classes and informal meetings facilitated by volunteer Breastfeeding Counselors in order to share evidence-based information and provide opportunities for mother-to-mother support. Babies come right along with their mothers. 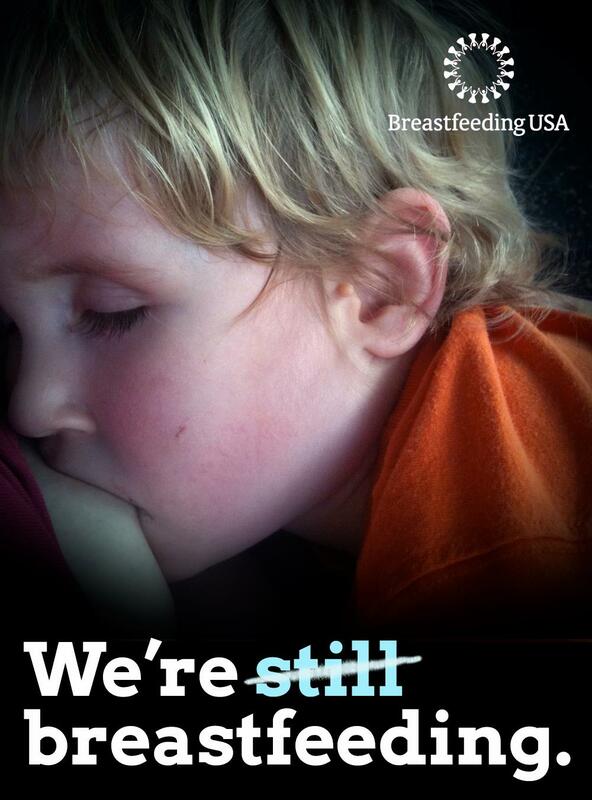 Our website offers up-to-date, authoritatively reviewed information about breastfeeding and related topics, as well as news about the work of Breastfeeding USA. An Editorial Review Board ensures the quality of the website articles. We actively communicate with the public via Facebook and Twitter. 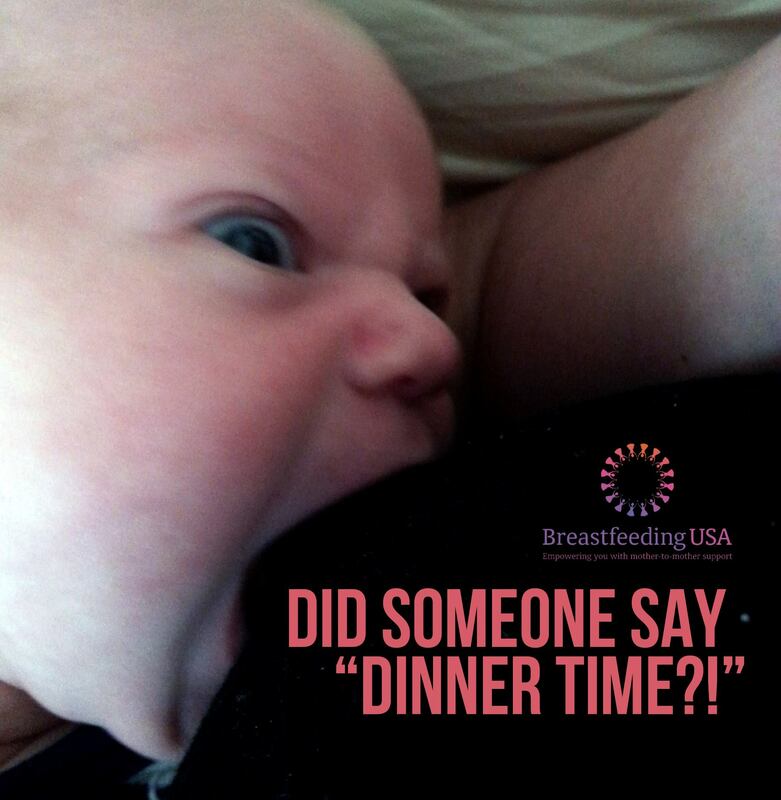 Social networking affords many thousands of mothers the opportunity to discuss breastfeeding issues and share their experiences with one another 24/7. We provide Breastfeeding Counselor Candidates with online core education modules that cover all aspects of breastfeeding and lactation. Breastfeeding Counselors are expected to keep up-to-date on current issues in lactation and must fulfill the annual continuing education requirement in order to maintain their accreditation with Breastfeeding USA. We provide our Breastfeeding Counselors with opportunities for continuing education, as well as ongoing support. 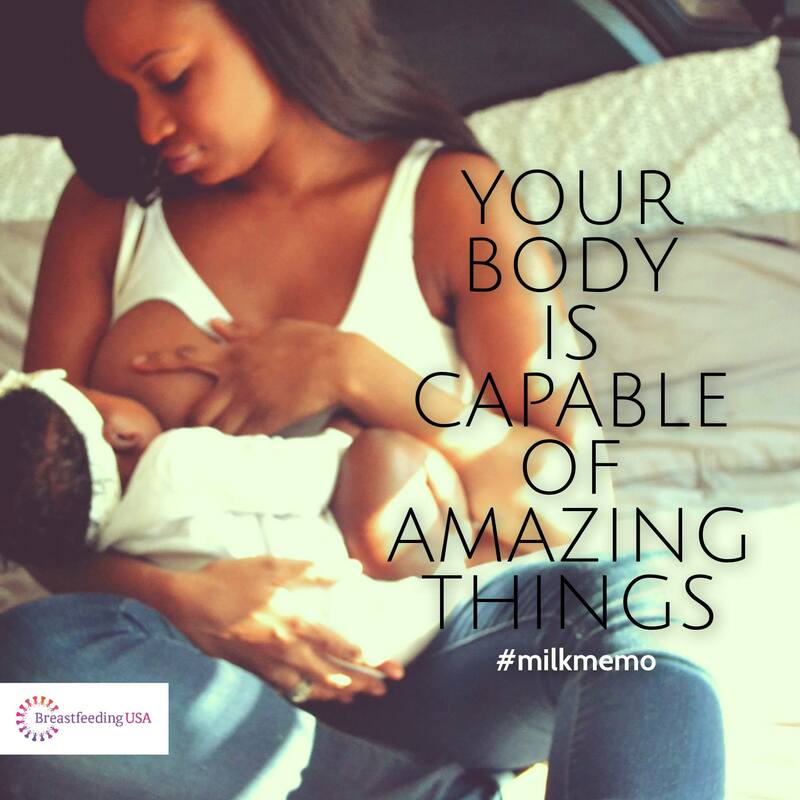 We offer services for individuals who join the Breastfeeding USA organization including a monthly newsletter, #MilkMemos, and an online discussion group. 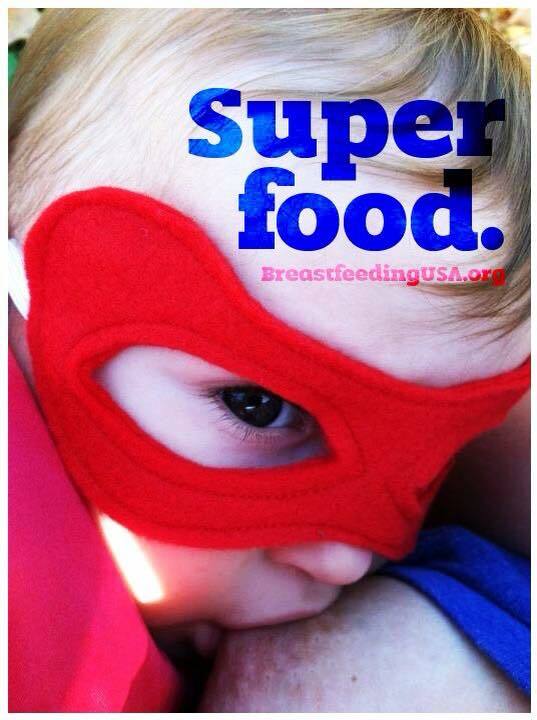 Members are provided opportunities to learn more about how we fulfill the Breastfeeding USA mission and are always the first to know about organization news and program developments. We promote breastfeeding as the biological norm and collaborate with other organizations to encourage practices that promote breastfeeding as the cultural norm. We welcome volunteers to help us establish relationships with compatible organizations and build the foundations of our advocacy programs. If you would like to help support the establishment of our programs, please consider donating or contact us to explore other ways you can be of assistance.